Jaipur : Two-wheelers and three-wheelers company, TVS Motor, today announced the launch of special edition TVS XL 100 Heavy Duty i-Touchstart. The new edition of TVS XL100 Heavy Duty i-Touchstart has been styled with dual tone premium seat cover, silver oak panels and a special edition logo. To complement the new colour scheme, the vehicle gets matching graphics, beige colour panels and chrome finish style elements. The TVS XL100 Heavy Duty ‘i-Touch Start’- special edition, comes with an innovative electric start technology ‘i-TouchStart’, with integrated starter generator system. 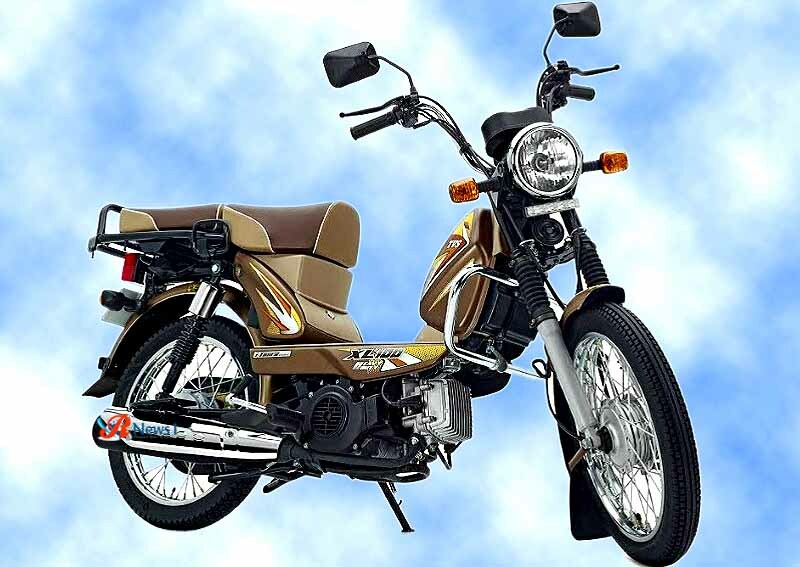 The vehicle comes with BSIV compliant 99.7cc four stroke engine with maximum power and maximum torque. The vehicle availables in a colour selection of Green, Red, T. Grey, Black, Blue, Copper Shine and Mineral Purple with the addition of a new colour – Beaver Brown. The brand TVS XL has evolved over the years and currently has four variants under its name - XL100, XL100 Comfort, XL100 Heavy Duty and XL100 Heavy Duty i-Touchstart. The price range for TVS XL 100 series starts from Rs 29990 (Ex- Showroom Delhi).